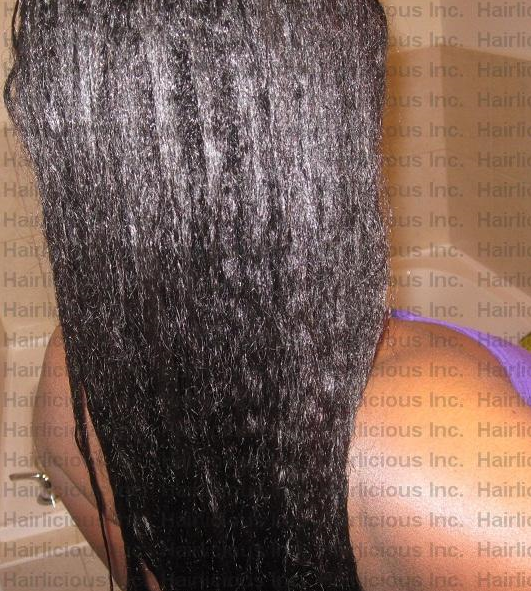 Hair Update: May 2011 Relaxer Results - Hairlicious Inc. I relaxed May 18th with Organic Root Stimulator Olive Oil Normal Strength for 20 mins. Here are the results. 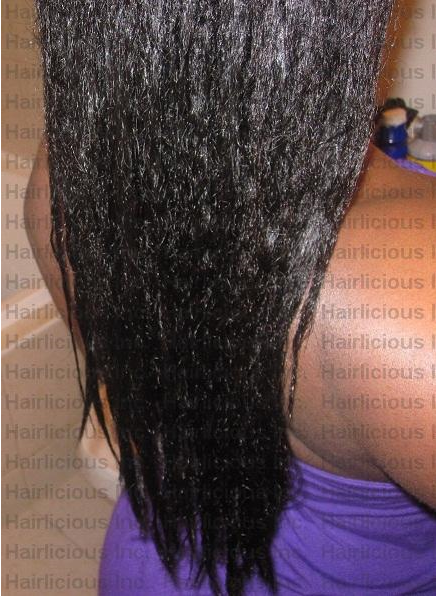 I'm really pleased with how well this relaxer took. I was 3 months post and it was a task getting through all of my new growth. My hair is pretty straight this time but has some texture. I decided not to put heat in my hair as yet. Maybe in a couple weeks or so. I'm trying to maintain my goal length of MBL (Mid Back Length)...so far so good even though I got a trim back in March! My next trim will be in August 2011. Do you mind posting your current regimen??? Hi Sunchine! I would love to have your point of vue regarding relxing during pregnancy! And do you have any problems with your hair after you have ur baby boy? 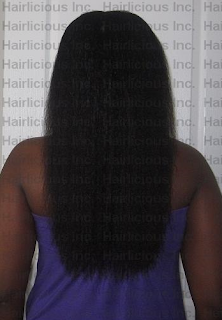 How long did it take you to grow your hair, and what was your daily regimen? Now how in the world did you get through all that hair in 20 min.? Did you self relax or go to someone? Oh WOW!!!! I'm looking forward to when my hair is that length :) your hair looks beautiful!! Very pretty! I wish my relaxed hair looked like this air-dried. Mine is more texlaxed and dries really wavy/curly, but not in a pretty uniform way. Thank you everyone for your support and loving words. It means a lot to me. 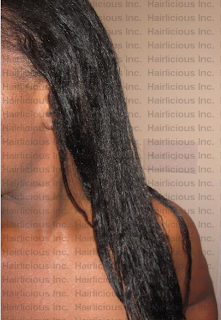 @ Valecia - I will post my current regimen soon. @ Anonymous - I have found temporary relief from my hard water issues i.e. using a hard water shampoo, clarifying often etc. @ Loica12 - Sure. I'll do a post on that. @ Tora - It took me 2 1/2 years with set backs to grow my hair from damaged SL to MBL. @ A - I relaxed my hair with my sister's help. She took care of the front while I did the back. @ Withintheword - I use Lye relaxer and I start relaxing in the back.